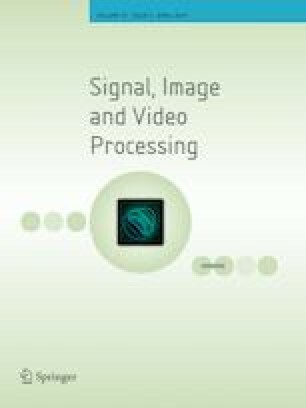 Due to video data exponential growth supported by quick advances in multimedia technology, it became difficult for the user to retrieve information from a large videos collection. Key frame extraction consists in providing an abstract of the entire video, containing the most informative frames. In this paper, we present an efficient key frame extraction method. This method is based on local interest points description and repeatability graph clustering via approaching modularity value. To minimize the data to be treated, the process will be applied only on a set candidate frames selected with a windowing rule. Indeed, the first step consists in extracting interest points on a set of candidate frames. After that, we compute repeatability values between each two frames from the candidate set. These values are represented by a repeatability direct graph. The selection of key frames is performed using graph clustering by approaching modularity principle. The experiments performed showed that the proposed method succeeds in extracting key frames that preserve the relevant video content without redundancy.